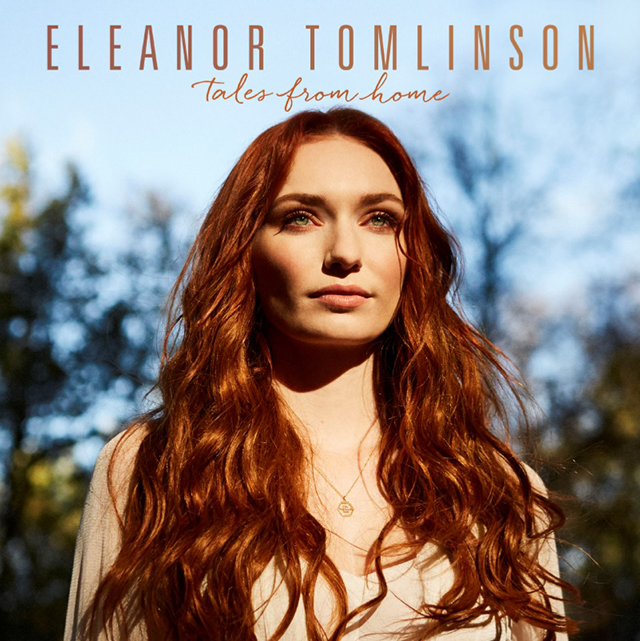 Poldark actress Eleanor Tomlinson will release her debut album Tales From Home on 8th June 2018 through Sony Music Masterworks. Tomlinson’s debut album is a collection of folk-influenced covers of songs from the likes of Simon & Garfunkel, Carole Kind and Bonnie Raitt. The star teams up with her brother Ross for folk song The Spinning Wheel. Best-known for her role as Demelza Poldark in BBC One’s smash hit series Poldark, Tomlinson has collaborated with Anne Dudley, the composer of Poldark’s soundtrack, for Tales From Home. As well as her role in Poldark, Tomlinson has also starred in Jack the Giant Slayer, Ordeal By Innocence and Loving Vincent. She is currently filming the leading role in The War of the Worlds for the first British TV adaptation of H.G. 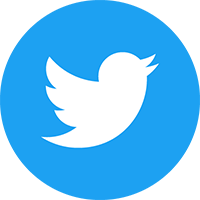 Wells’ classical tale. The War of the Worlds is due to air on BBC One. Tomlinson will be next seen opposite Keira Knightley and Dominic West in new film Colette.